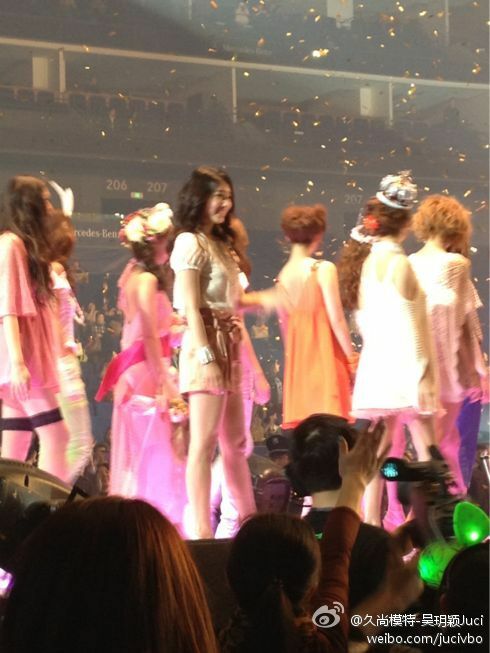 Today Park Shin Hye walked the runway at the annual Tokyo Girls Collection fashion show. She strutted down the runway looking absolutely stunning. 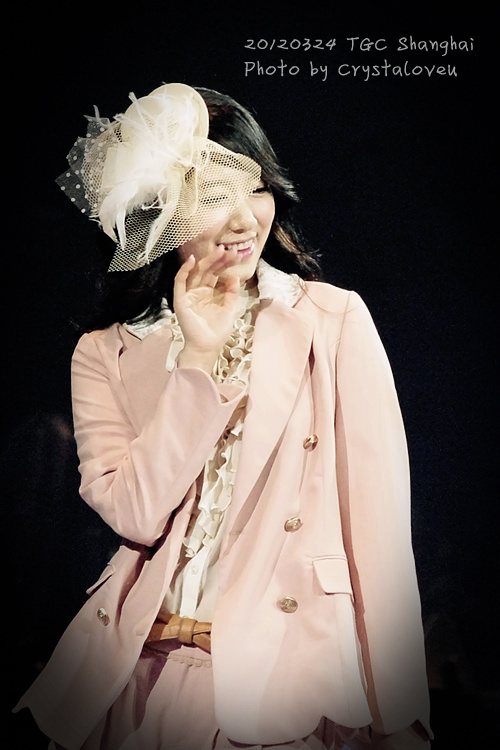 She walked the runway twice wearing first one of the designs by "Olive des Olive" and next a "Jill Stuart" design. She looked trendy, young, and fresh, ready for Summer! She was rocking the runway. 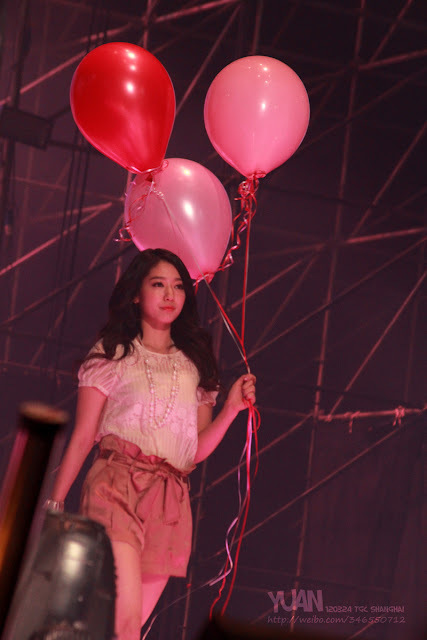 Shin Hye you ARE a model! 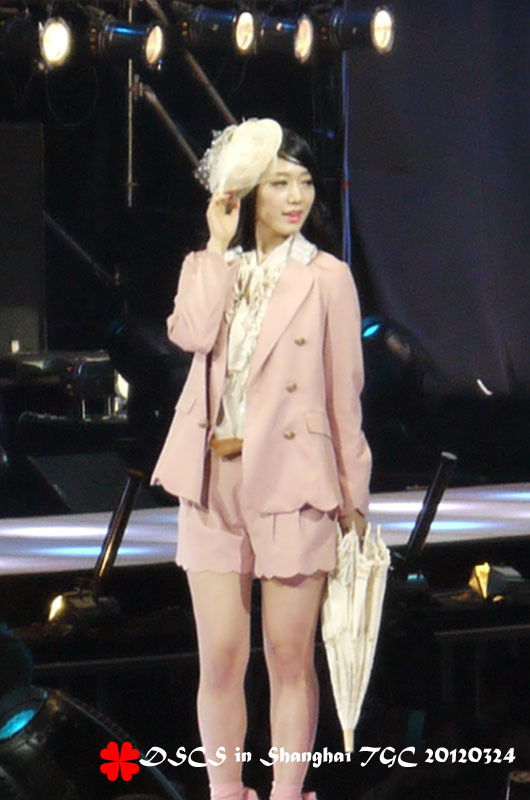 For Jill Stuart. They saved the BEST for last. 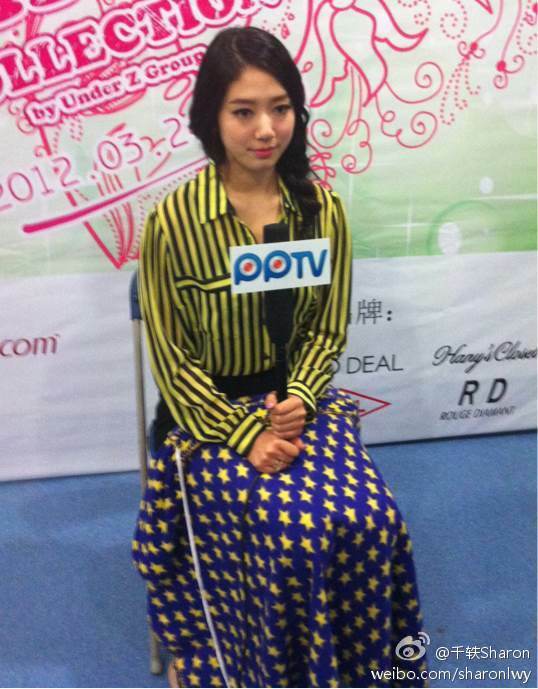 While waiting backstage after her walk for Olive des Olive, Shin Hye was interviewed. Before the show, Shin Hye was interviewed by the news program Kankanews in the show room. Here is a clip of what she was interviewed about. 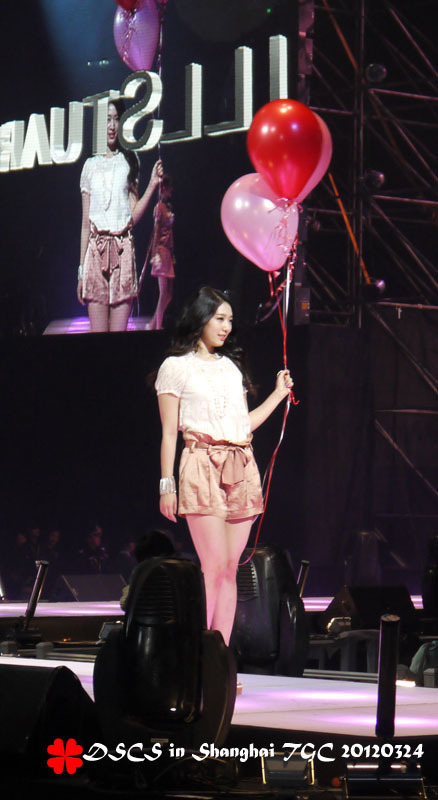 Shin Hye did an amazing job as always. She proves that not only is she a good actress, she can do anything she sets her mind to. You rock! she was just beautiful!!! she´s a very talented actress, and she´s a beautiful model, too!!! You are right, the dresses she modelled suited for her age group..She's an example of elegance, beauty and freshness..
She´s a talented actress, and she´s also a wonderful model!! You are right, the dresses she modelled suited for her age group. She´s an example of elegance, freshness and beauty. Gorgeous Shin Hye.....you're beautiful as always...........,you're right guys she's just an example of elegance freshness, beauty and cute at the same time...God bless her !!! She did Korea proud as a very worthy representative. She looked beautiful and so graceful . Perfect young lady! 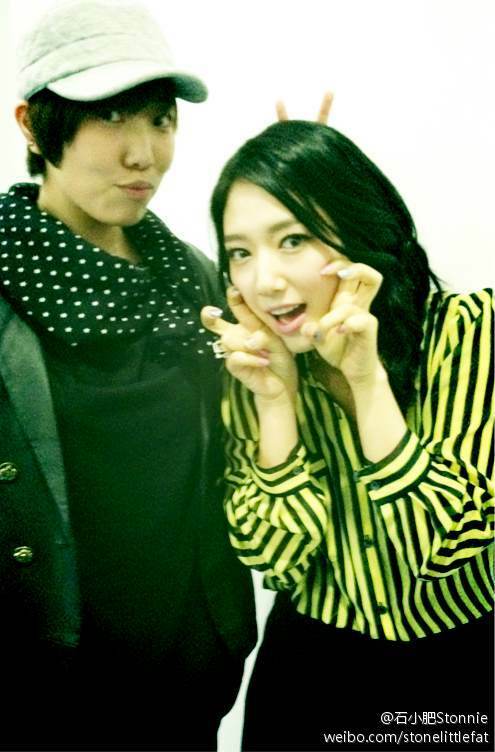 PARK SHIN HYE YOUR SO AWESOME. YOU DID YOUR VERY BEST. I'M MIRIAME OCABA FROM PHILIPPINES. PSH, YOU REALLY ROCKS! STUNNING BEAUTY WITH ELEGANCE, GREAT ACTRESS, A WOMAN OF GOODWILL....WHAT ELSE I CAN SAY!!! 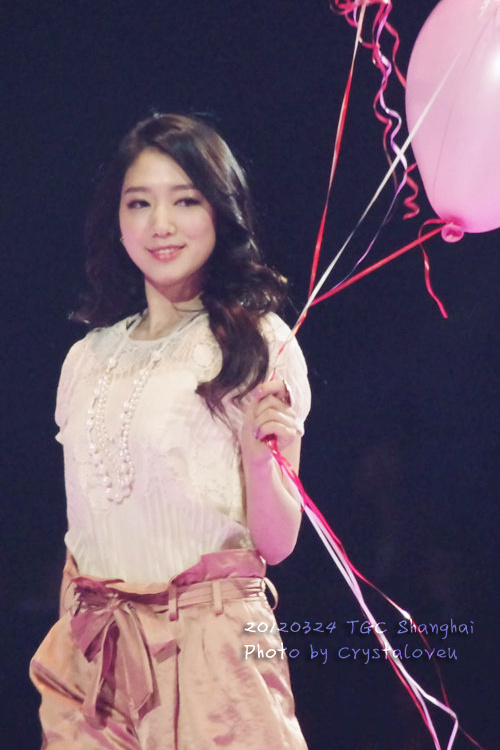 WE ARE SO PROUD OF YOU, MS. PARK SHIN HYE! IT'S MY HONOR TO BE ONE OF YOUR FANS. GOD BLESS! I think in this generation, seldom can you find like her in showbusiness that live a life worth to emulate. Beautiful, pretty and exuding pureness in lifestyle. What I like is she is not "overdone". If she wore make-up or not,she is still a beauty. Unlike others who looks good because of make-up. Another thing worth noting for is her character. She maybe into sports like baseball but very ladylike. Then, when I happened to see her in MBC's Music and Lyrics,she has a very fine manners.Anyone, who have her as his girl and wife in the future is bless because she is raise-up with a good breeding. 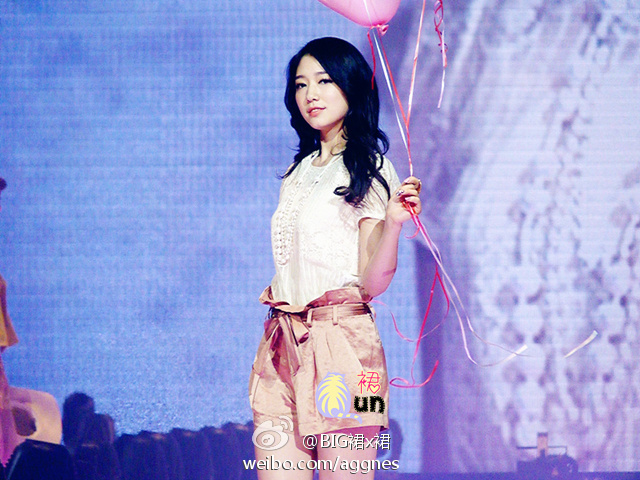 Shinhye,keep up the image, you are worth more than gold! Live a life in the Lord! Do not envy the success of the wicked people rather, stay pure and untainted with ungodly influence. Obey the guidance of your parents, they are your protection.